Comcast has, up to this point, has been one of the loudest ISPs singing the praises of the FCC’s planned net neutrality rollback. Now it seems to be quietly backing off on at least a few of its more ardent promises: namely, that it won’t offer internet “fast lanes” which cost more. It’s not even so much what Comcast have said so much as what it hasn’t said. According to Ars Technica, in 2014 Comcast explicitly stated, “we’re not considering entering into any paid prioritization creating fast lane deals with content owners.” It reiterated this position (as it’s a common sticking point for those against the proposed rule changes) multiple times. Come 2017, and it language is slightly more opaque. According to CEO Dave Watson’s blog post about net neutrality, “Comcast does not and will not block, throttle, or discriminate against lawful content.” The last four words sound much less definite than “we will not offer paid prioritization.” The company also made some very revealing arguments for fast lanes in its July filing with the FCC. 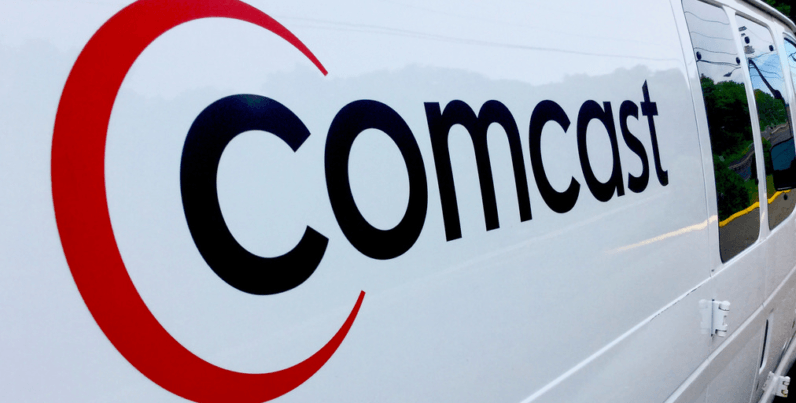 At the moment, Comcast is restricted from offering such a service by two things: its purchase agreement with NBC Universal, and the current net neutrality rules. The former is expiring next year, and the other is teetering on the brink of total obliteration. See, for all the ISPs’ insistence that of course they won’t engage in anti-consumer practices such as paid prioritization, the fact that they could should the rules change has always been the proverbial Sword of Damocles hanging over the whole debate.